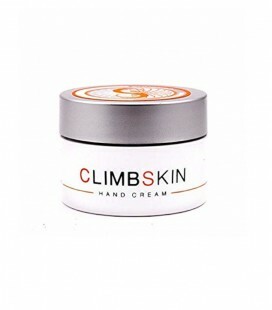 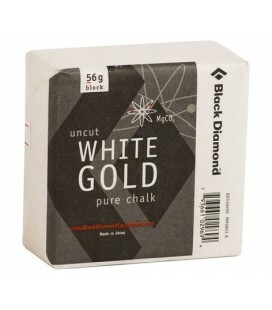 High quality and performance fine chalk. 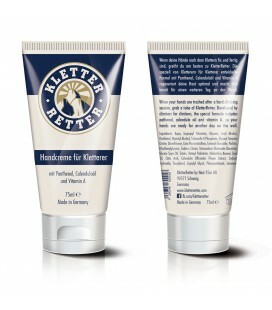 It lasts 2 to 5 times longer in your hands. 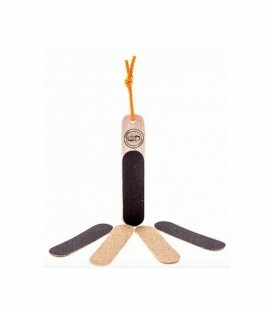 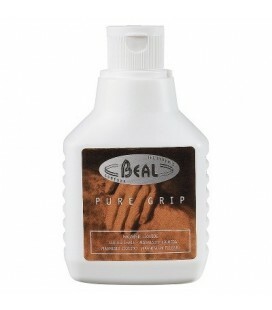 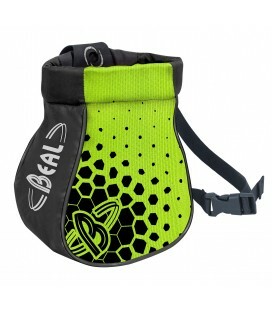 BEAL BALL-IT magnesium bag for climbing, a more economical and practical way to carry and use magnesium. 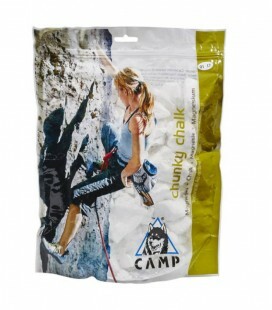 300 grams of quality chunky chalk. 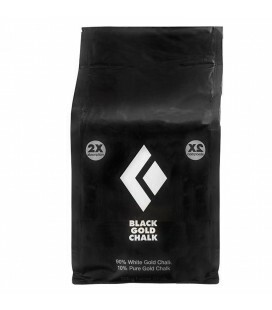 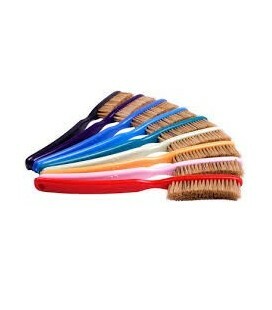 Also available in 200 gr. 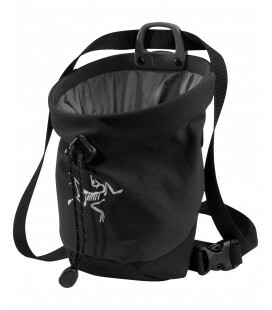 Large capacity chalk bag with Click-Clac patented technology that allows opening and closing faster. 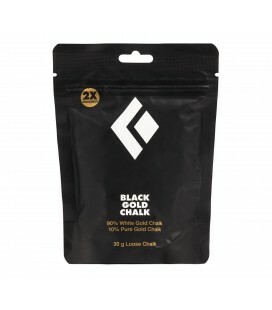 200 grams of quality chunky chalk. 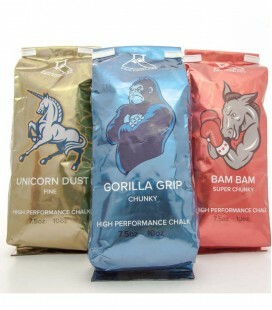 Also available in 300 gr.